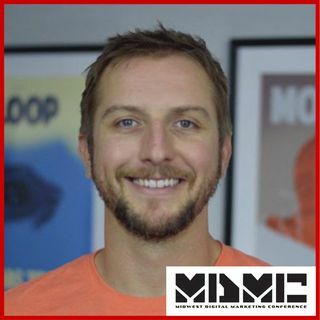 In this episode, Travis and I discuss how he got started with the subject, how teams can focus on delivering amazing content by focusing on customer satisfaction, and ... Maggiori informazioni when it is the right time to change course on your efforts. And the fun doesn't stop there. We dive into getting out of the cost-center mentality of a marketing department and consider what it will take to have your team show true ROI to the business.